Many people enjoy the benefits of being able to make purchases online. A lot of the time the process is easier than going to a physical store. However, there are still concerns about security and other similar things involved with these processes. One potential solution is to use a prepaid card rather than a conventional credit/debit card. This article aims to look at some of the advantages to doing exactly that. One of the concerns about making online purchases is the uncertainty about what you will be charged. Prepaid cards can help to offer you more piece of mind on this issue. This is because you have full control over what you can be charged. Prepaid cards typically work on the basis that you have to add credit to them before they will work. Therefore, you cannot be charged an amount which is higher than the balance on the card. Of course, after the risk of being overcharged the next concern may be having your details stolen from your online account. The great advantage of a prepaid card is a potential hacker would only gain access to the balance on the card. If you take the precaution of only adding funds when you want to make a purchase, then all your money will be protected. A lot of businesses like to store credit card details after purchase, so they can easily rebill you. This is certainly typical with monthly subscriptions. In fact, even free trials often need a credit card to be stored so they can charge you after the trial period. Prepaid cards come into their own in these sorts of situations. Simply put, they will only be able to recharge you if your balance on the prepaid card is high enough. 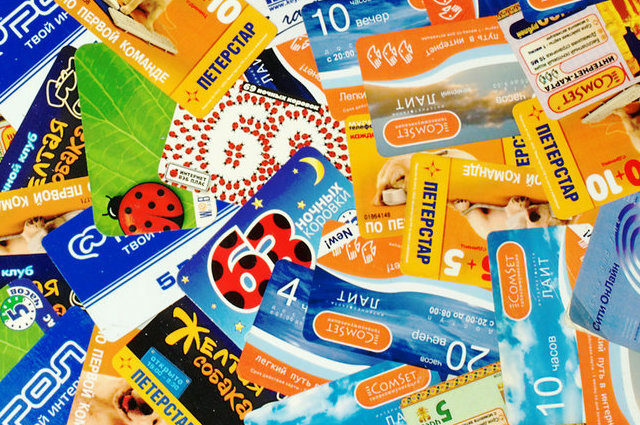 It does seem that prepaid cards provide many advantages because companies simply don’t expect people to use them. Some organisation is often required to add funds to these cards, but once you have done that, you will have complete control over what you are charged as well as protecting your money if your details are stolen.